Epistolarius, karina-moskva, BlkJello and 2 others like this. 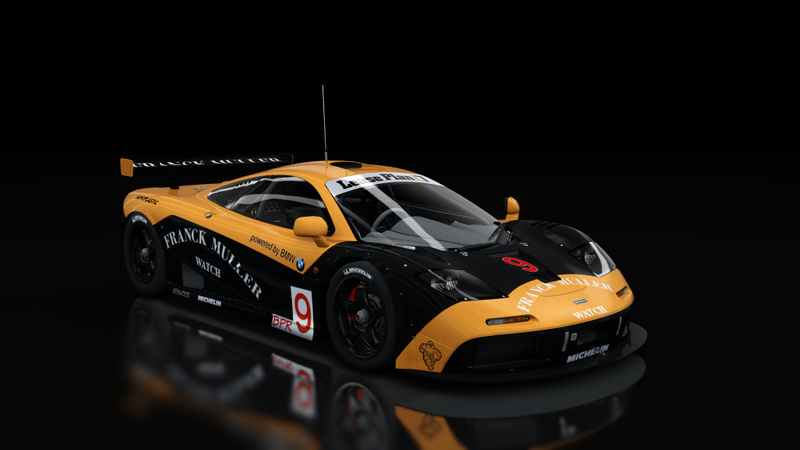 I suppose it's this - #9 Franck Muller Watches/Giroix Racing Team, BPR Global GT Series 1996 ? Not quite an exact replica , but pretty close , there are very few pictures of this car on the net. I think I managed to find about 3/4 to work from. But thanks for your comment.